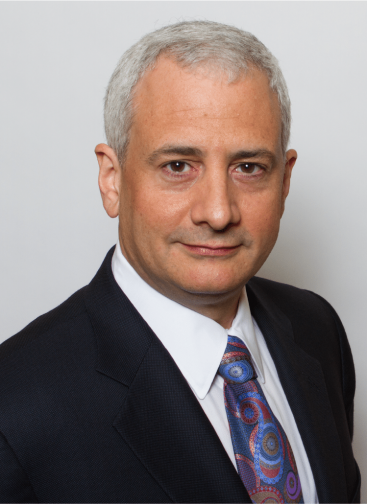 Dr. Antonacci utilizes minimally invasive techniques and has made pioneering advancements in muscle-sparing spine surgery, which drastically reduces blood loss and shortens hospital stays. Board certified by the American Board of Orthopaedic Surgery, Dr. Antonacci is among a select group of individuals worldwide with the expertise to perform a wide range of adult and pediatric spinal surgery, from traditional techniques to thoracoscopic stapling and tethering and cutting edge techniques for scoliosis, or percutaneous and mini-open approaches. Because of his meticulous surgical expertise and vast experience, Dr. Antonacci is able to optimize recovery times and outcomes for his patients. 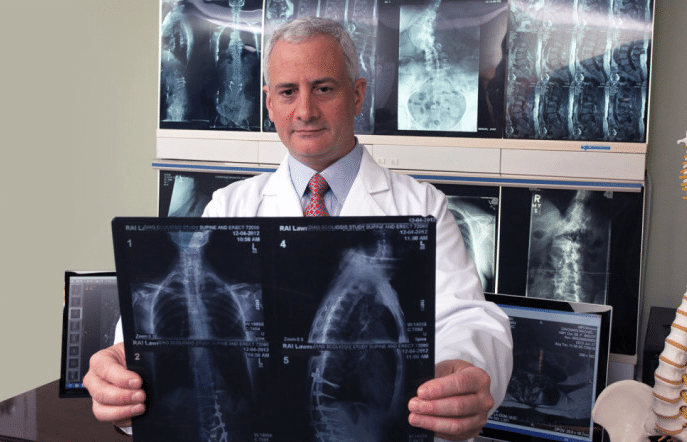 Dr. Antonacci is honored to be among the few individuals worldwide to have twice received (2001, 2003) the prestigious Russell Hibbs Award for Research from the Scoliosis Research Society. Dr. Randal Betz began his career caring for both children and adults, but for the past 15 years has been entirely dedicated to the treatment of children and adolescents with pediatric spine problems. His particular expertise and passion is developing and offering the newest treatment options. 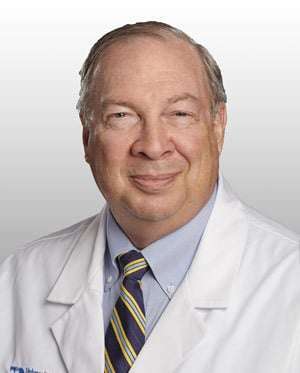 In addition to his expertise in management of spine disorders, Dr. Randal Betz is internationally recognized for his expertise in pediatric spinal cord injury (SCI). Over the last 20 years, he has advanced medical and rehabilitation approaches for children with SCI, particularly in the areas of neuromuscular scoliosis, hip subluxation and dislocation, upper extremity tendon transfers, and functional electrical stimulation for restoring upper and lower extremity function, as well as bowel and bladder. 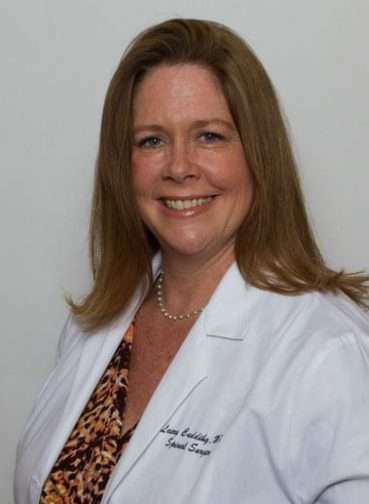 She currently practices as a member of the Institute for Spine and Scoliosis, and is a primary surgical assistant to Dr. Antonacci, performing surgery at both the Mount Sinai Medical Center in New York and the University Medical Center at Princeton. Having Dr. Cuddihy as the first surgical assistant to Dr. Antonacci further emphasizes the level of surgical care his patients receive. This means that Dr. Antonacci does not use residents or fellows in training, or physician assistants as his first assistant in surgery, thus providing a standard of expertise in surgical care not typically matched elsewhere. Dr. Cuddihy is continually involved in research and with Dr. Antonacci has contributed to the Society for Minimally Invasive Spine Surgery (SMISS), International Meeting on Advanced Spine Techniques (IMAST) in Copenhagen, the North American Spine Society, the medical journal SPINE, and the Scoliosis Research Society in Kyoto, Japan. Now that you’ve learned a bit more about Doctors ABC, we invite you to learn more about our and dedicated team, Dr. Antonacci’s Anterior Scoliosis Correction treatment for scoliosis, and read what other patients have to share in our Testimonials section.